India has reached another major milestone in its renewable energy sector. The Ministry of New & Renewable Energy has announced that the country’s operational grid-connected clean power capacity surpassed 50 gigawatts. More than half of this capacity comes from wind power, with solar energy coming in second. Hydropower, bioenergy, and waste-to-energy solutions make up the remainder of the country’s renewable energy capacity. While solar falls significantly behind wind in terms of capacity, India is considered one of the world’s fastest growing solar energy markets. Currently, India is home to 28.7 gigawatts of wind energy capacity. Wind has become one the country’s most favored and trusted forms of renewable energy, but solar may soon take its place. 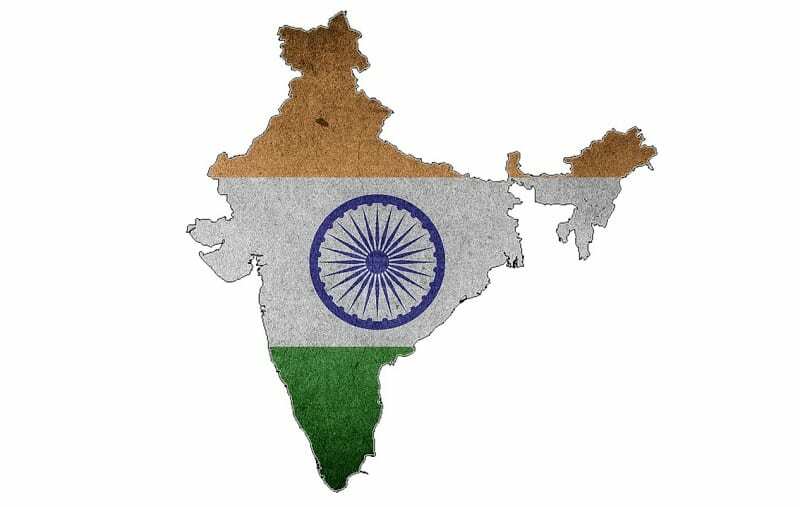 While solar only represents 9 gigawatts of the country’s renewable energy capacity, the Indian government has announced plans to focus more heavily on solar in the coming years. 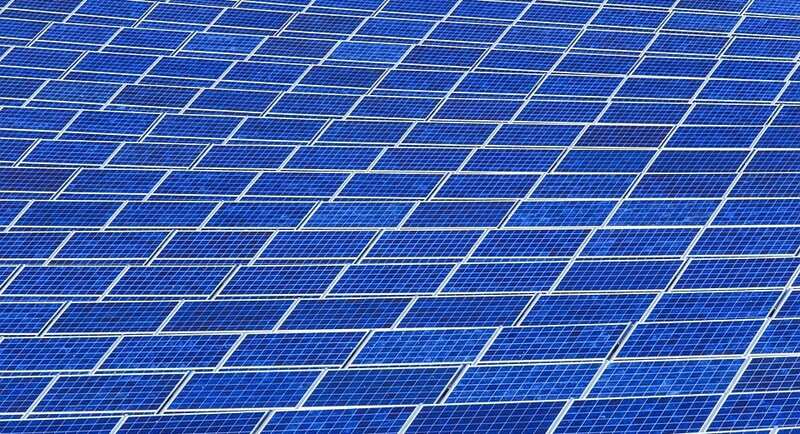 By 2022, India hopes to have more than 100 gigawatts of solar capacity in operation. Numerous solar power projects have been planned in India, but their development has been relatively slow going. The country plans to add at least 12 gigawatts of solar capacity by March 2017, but only 2.1 gigawatts of this capacity has been introduced between April and December of 2016. One of the concerns that energy developers have concerning India’s plans is the size of the country’s annual installation targets. The support that the government is providing to the solar sector currently may not be enough to secure the aggressive expansion of solar capacity. Renewable energy has become a top priority for India in recent years. The country is looking to reduce emissions by a significant margin, but will only be able to accomplish this endeavor through the adoption of clean power. Beyond using renewable energy for electricity production, India is also investing heavily in clean transportation in an effort to become more environmentally friendly.